Ocular injury and other serious effects of toxoplasmosis are much more likely to occur in individuals with weakened immune systems. In AIDS patients, for instance, a form of encephalitis may develop following infection with Toxoplasma gondii. Symptoms of toxoplasmic encephalitis include headache, fever, psychosis, and impaired vision, speech, movement, and thought capacity. 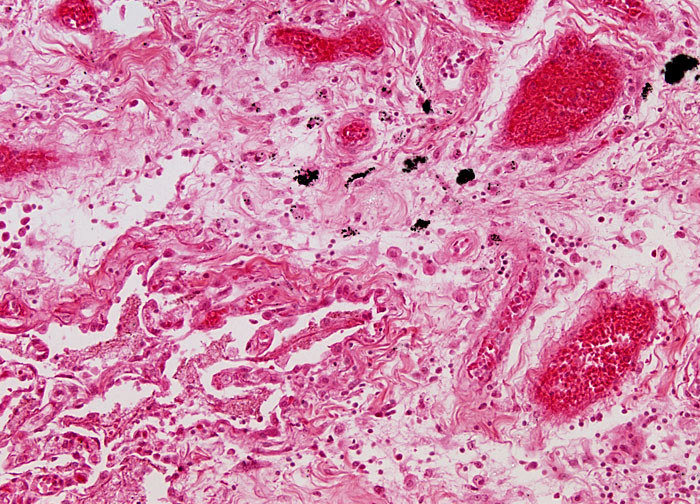 Similar grave effects are associated with congenital toxoplasmosis, which is passed on from expectant mothers that are exposed to Toxoplasma gondii to the developing fetus. In some cases, this transmission of the parasite can cause the child to be stillborn or born prematurely. In other severe cases of infection, the disease may affect many of the newborn’s organs, including the brain and eyes, and epilepsy, mental retardation, and blindness can ensue. Thus, it is extremely important that women that are pregnant, or are attempting to become so, take precautionary measures to avoid toxoplasmosis.